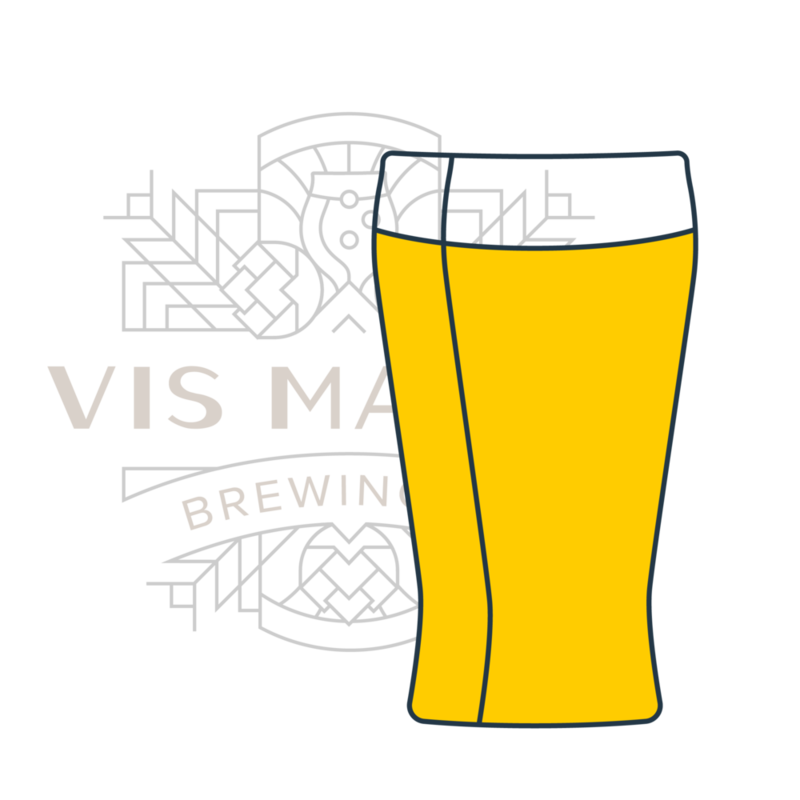 the golden | Vis Major Brewing Co. The Golden, named after its color, with a slight haze and thick, long-lasting head. Enjoy this classic German wheat beer as it goes down smoothly with hints of clove and banana.